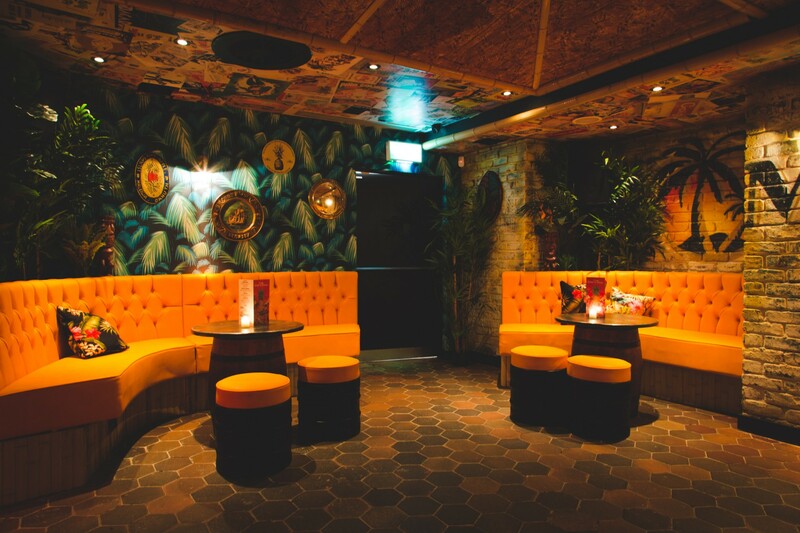 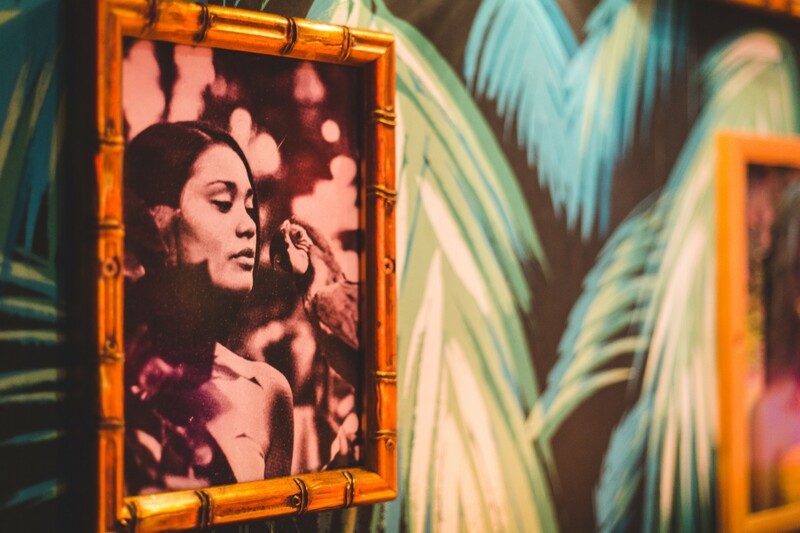 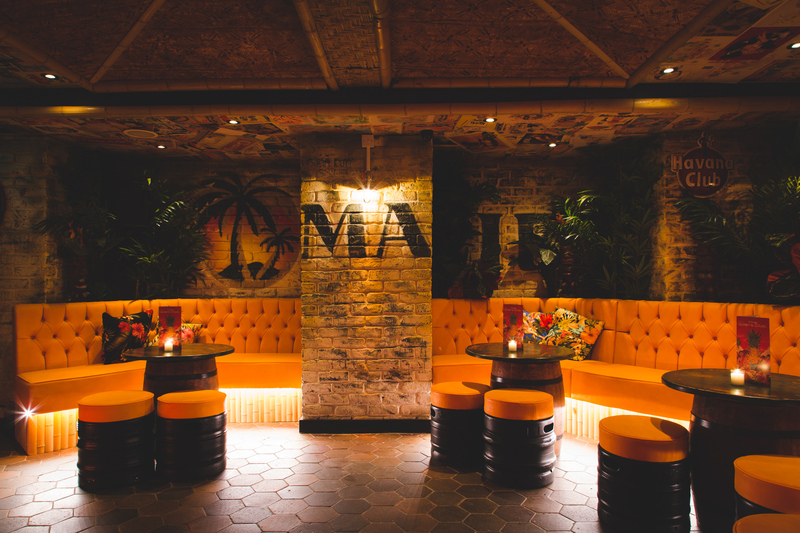 The Liars Club › A tropical hideaway packed with rum, fun, cocktails and Tiki craziness. 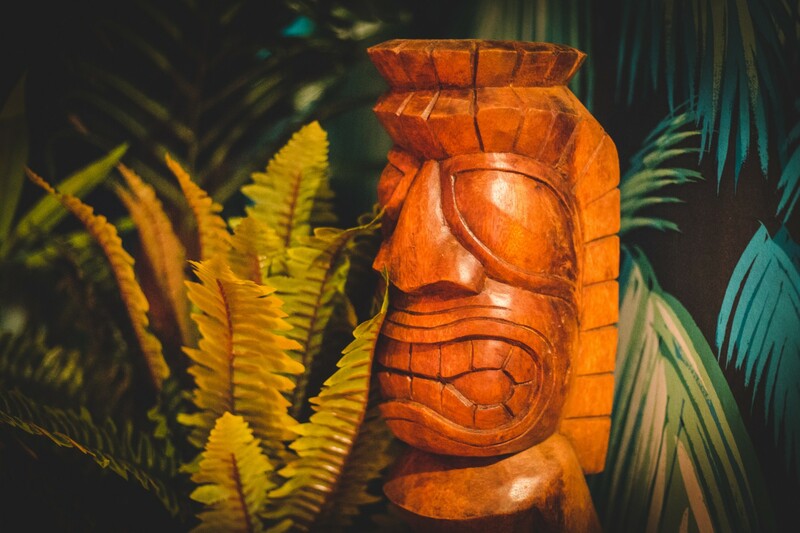 Tiki craziness a million miles from the gloomy streets of Manchester up above. 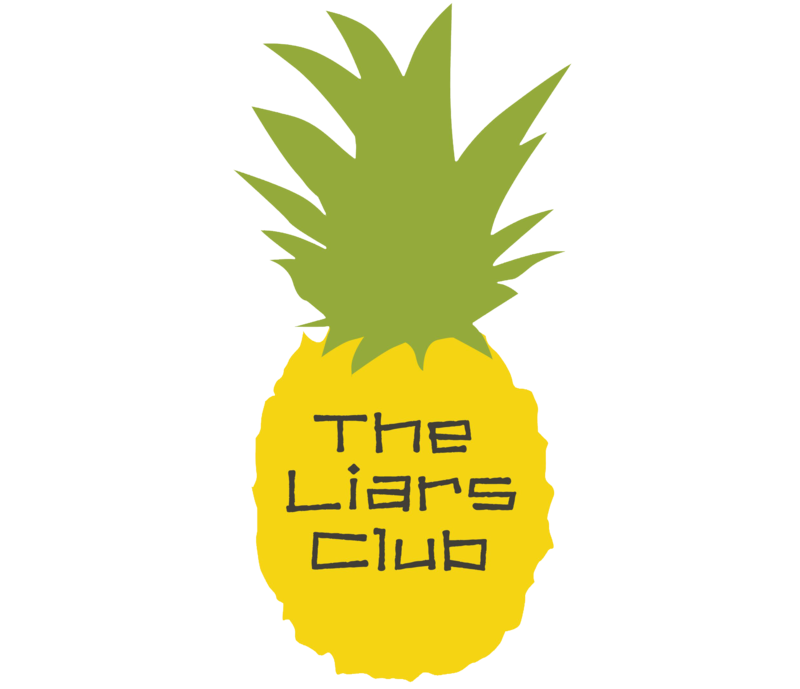 Welcome To The Liars Club!